This year in Magical Sabbatical, we are exploring “A World of Magic”. Each month, we learn about the magical practices of a different civilization. Our exploration spans from ancient to contemporary times. Together, we tap into the power of these magical societies, infusing our own modern practices with their ancient magic. Included in our discovery are each culture’s associated myths and lore that have captivated imaginations for ages. This set accompanies our August 2018 Magical Sabbatical class. If you would like to join us for August’s Magical Sabbatical class, click here. This August, we are exploring the spiritual energy of the Tibetan civilization. 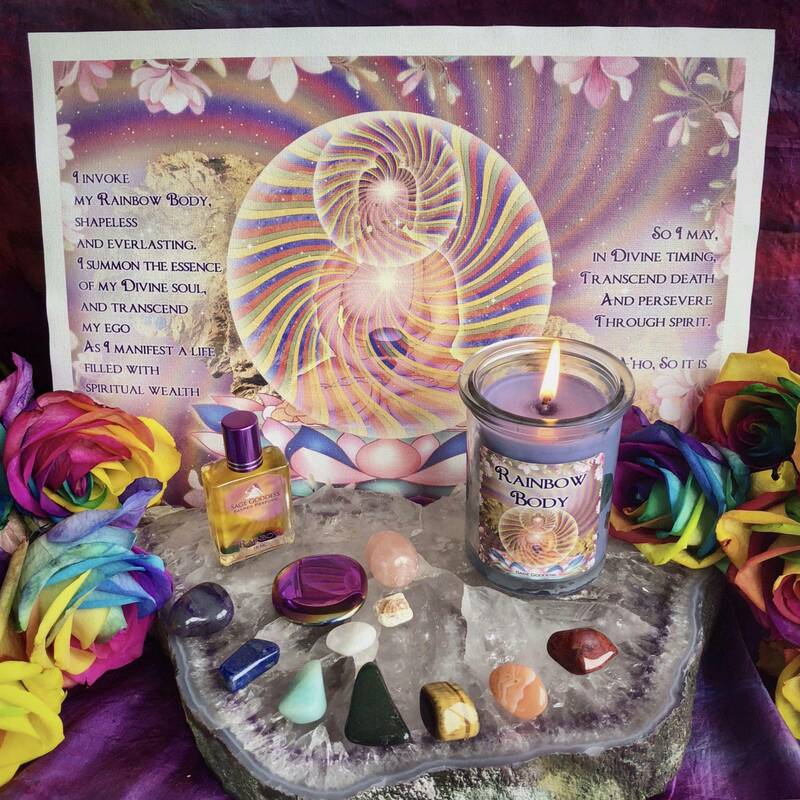 Our August 2018 Magical Sabbatical Set – Magic of Tibet: Rainbow Body Transfiguration is filled with tools intentionally chosen to help you reach peak enlightenment. Most spiritual traditions believe that the body is separate from the soul. However, the Vajrayana Buddhists of Tibet believe that the human body is part of the whole. They also believe that the body is made up of five elements: space, air, fire, water, and earth – an evolutionary product of being submerged in light. It is taught that once your body reaches peak enlightenment, the five elements of the body reflect the bright colors of the rainbow. 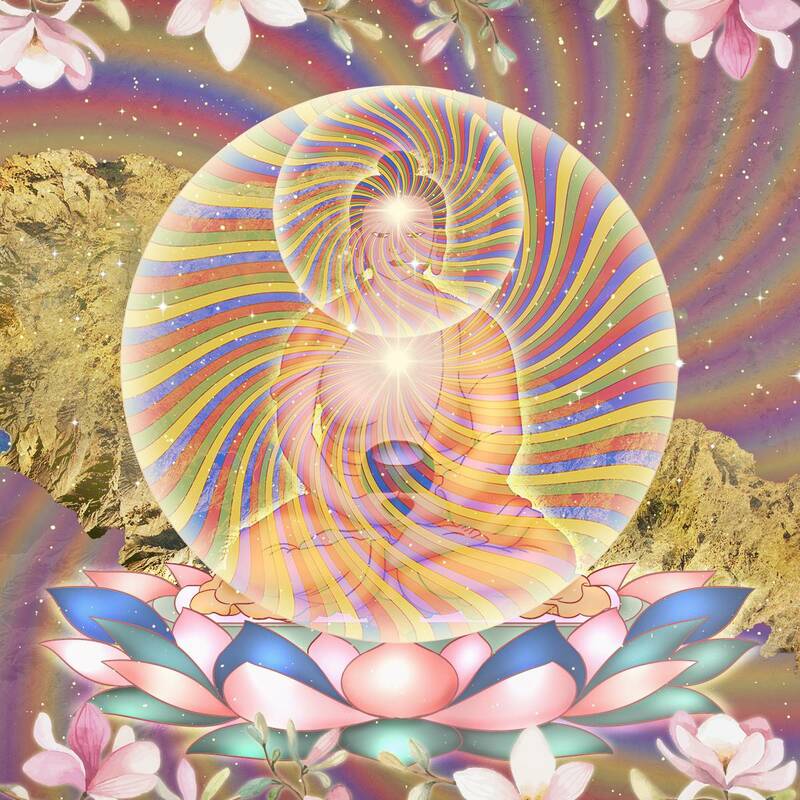 Allow my Magic of Tibet: Rainbow Body Transfiguration set to help you experience your body as part of the cosmic whole. Now, I will not reveal too much here, because we are excited with anticipation to explore the stories and uses of these special products in our classroom this August. This is a special discussion that you won’t want to miss! We have a very limited number of these sets available for purchase. One (1) 15 ml bottle of Rainbow Perfume, crafted with notes of blue tansy, blue lotus, Himalayan cedarwood, and other attars and oils of the Tibetan region. 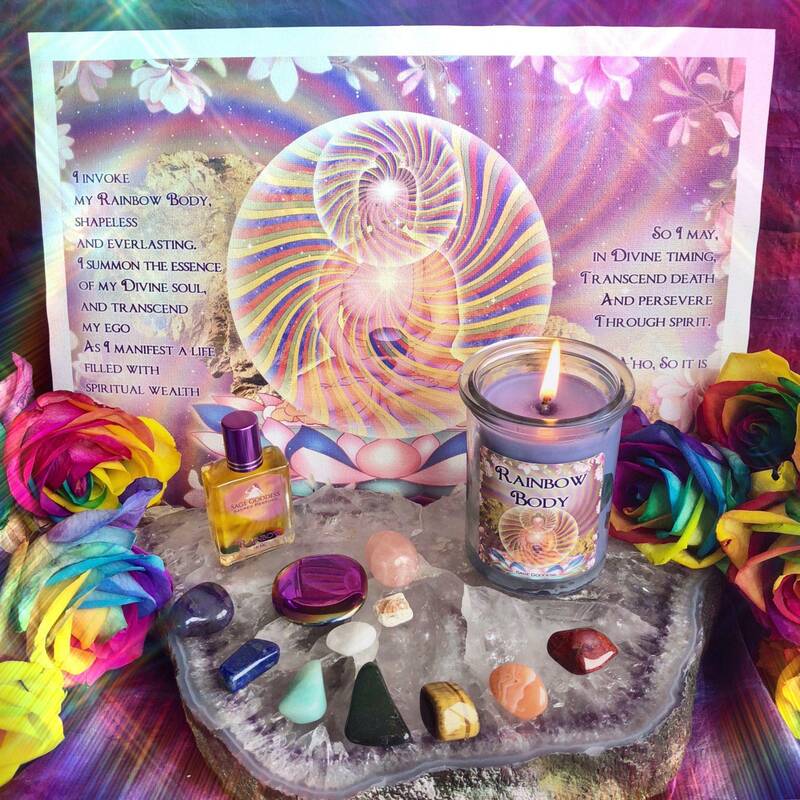 This blend is sure to capture and help you feel what Rainbow Body is all about. This scent experience is so strong that you can feel the magic of the rainbow with just a light dab. This bottle has been infused with chip stones that correspond with each chakra: clear quartz, amethyst, sodalite, chrysocolla, rose quartz, tigers eye, carnelian, red jasper, and obsidian. 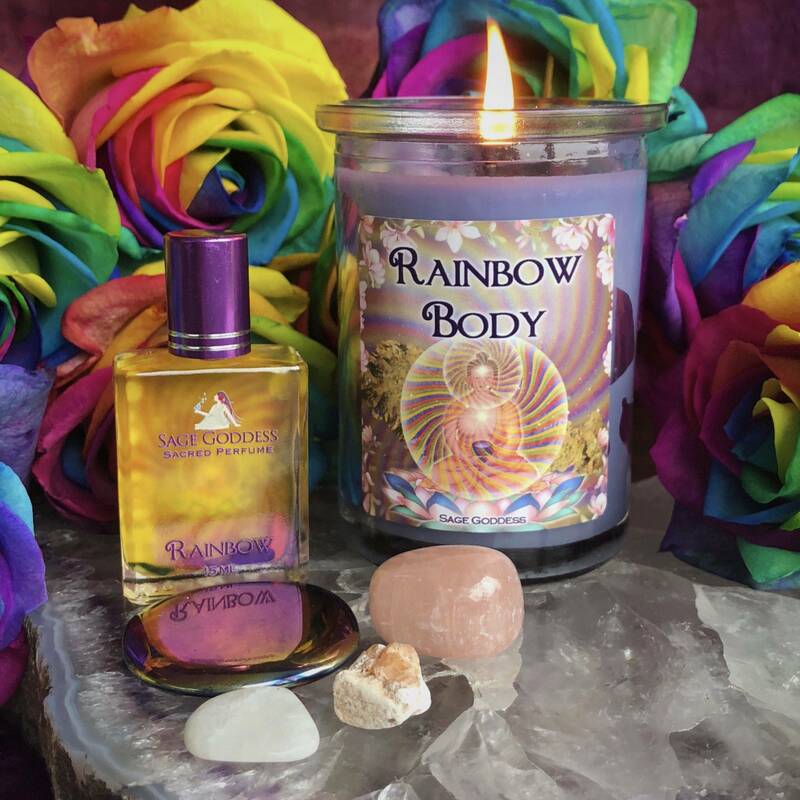 One (1) 6 oz Rainbow Body Candle, hand-poured with lavender soy wax and blended with my Rainbow Body Perfume. One (1) tumbled rainbow moonstone (about 1″). 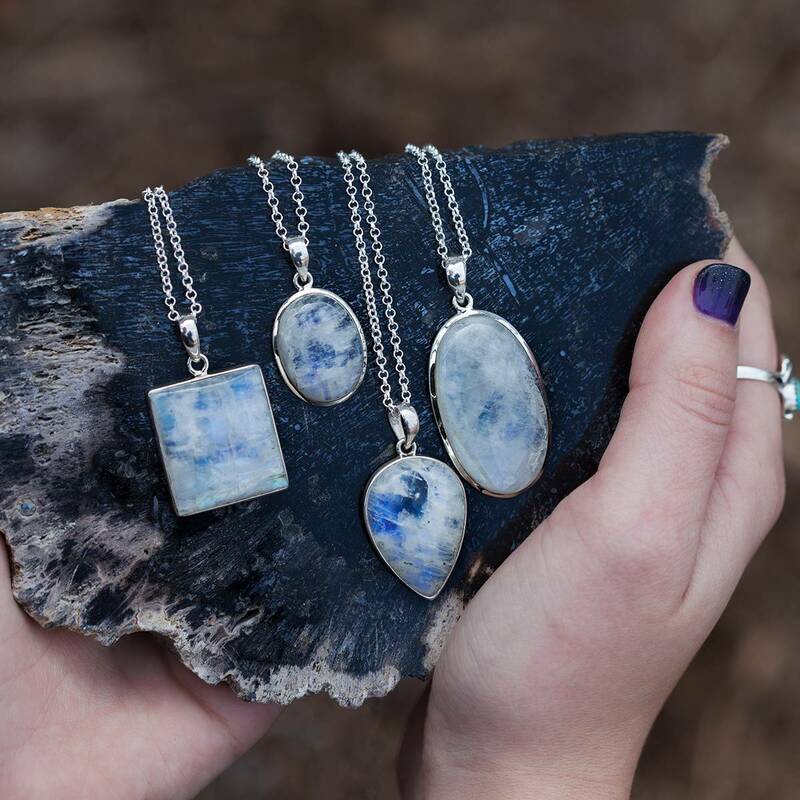 Rainbow moonstone is the prism stone – it contains the entire rainbow within it, and thus holds all seven energetic rays of light. 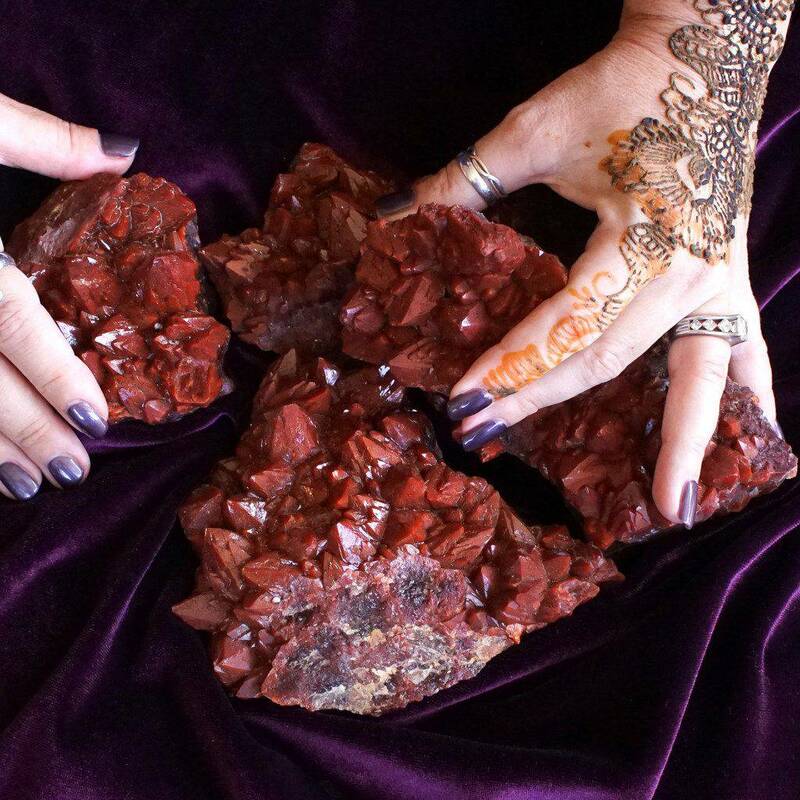 This brilliant stone enhances your unique natural splendor, permeating your light body and radiating the energies of all things beautiful. One (1) natural fire opal (about 0.25″). Fire opal is the stone for awakening passion and creativity. This gem enhances the intensity and pleasure of experiences and can ease inhibitions to allow for greater enjoyment. One (1) rainbow aura obsidian palm stone (about 1.5″) These rainbow aura obsidian palm stones possess a lovely prismatic sheen. 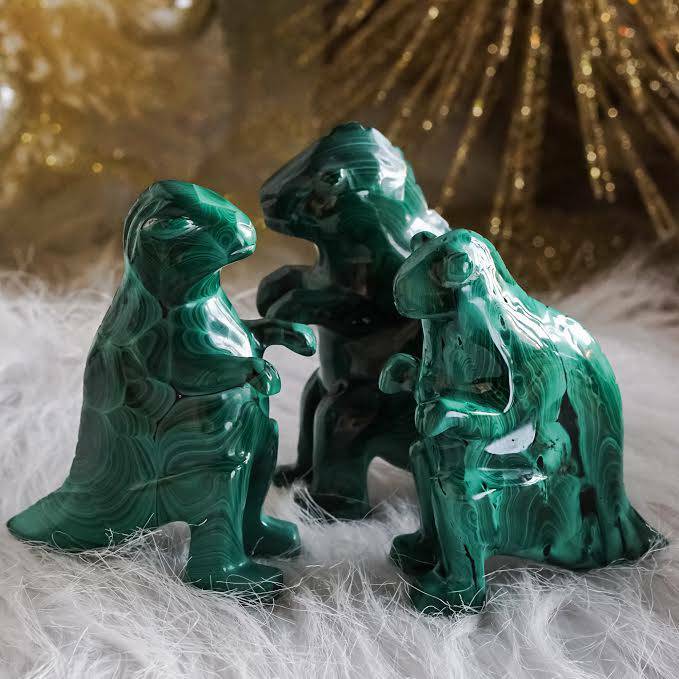 Powerful and supportive, these palm stones will bring love and light to your life, cradle you during life’s storms and strengthen you through the process. These are intended to be used as an energetic soap bar to cleanse your aura during ritual. One (1) tumbled pink calcite (about 0.75”). Pink calcite enhances the flow of energy from the Crown Chakra into the Heart Chakra, helping you fully comprehend the truth of universal and unconditional love. You have the option of ordering your Magic of Tibet: Rainbow Body Transfiguration set with one (1) gorgeous piece of 11×14” SG canvas art. This option also comes with one (1) rainbow chakra stone set to place around you in a circle as you are guided into meditation during Magical Sabbatical class. 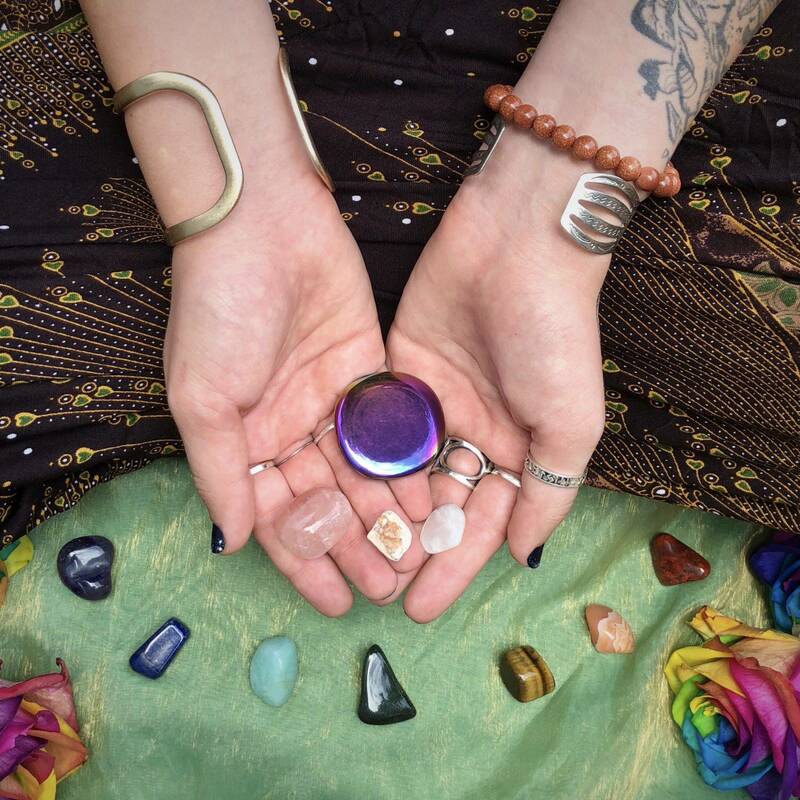 You will receive violet agate for Crown, lapis lazuli for Third Eye, amazonite for Throat, green aventurine for Heart, tiger’s eye for Solar Plexus, carnelian for Sacral, and brecciated jasper for Root. **Not all items in this set are from the civilization of focus. Where possible we gather items from the civilization of origin. However, when this is not possible, we gather items that we believe reflect the energy of this civilization. Athena will discuss in class which items are sourced from the country of focus, and which ones simply reflect or represent the energy of this civilization. Note: This perfume is made with natural essential and carrier oils, and may contain fragrance oils. Cap color, chip stone, and color may vary slightly. For external use only. Please always burn candles on a heatproof stable surface, and never leave a burning candle unattended. This listing is for one (1) Magic of Tibet: Rainbow Body Transfiguration set, as described above. Choose the offering you are called to from the drop-down menu above. Yours will arrive lovingly parceled for your enjoyment along with a parchment describing the properties of your stones.